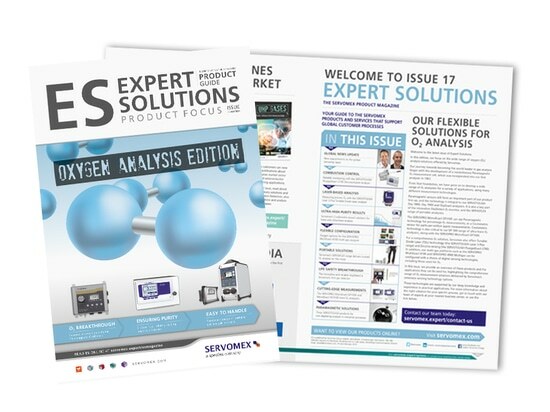 The interactive version of our latest Expert Solutions (ES) magazine is out now, highlighting the features, benefits and key applications of Servomex’s oxygen analyzers. This special edition features the variety of technologies used for oxygen analysis by our products, and the application advantages offered by each one. The latest Expert Solutions (ES) magazine, Issue 17, is available to download now. 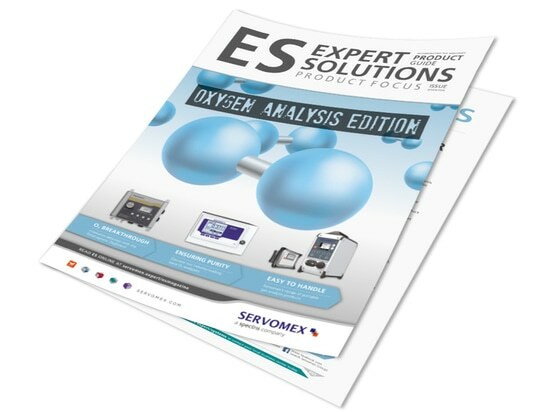 This special edition highlights the wide range of Servomex products optimized for oxygen analysis, with a look at the different technologies involved and the variety of applications best-suited to each. 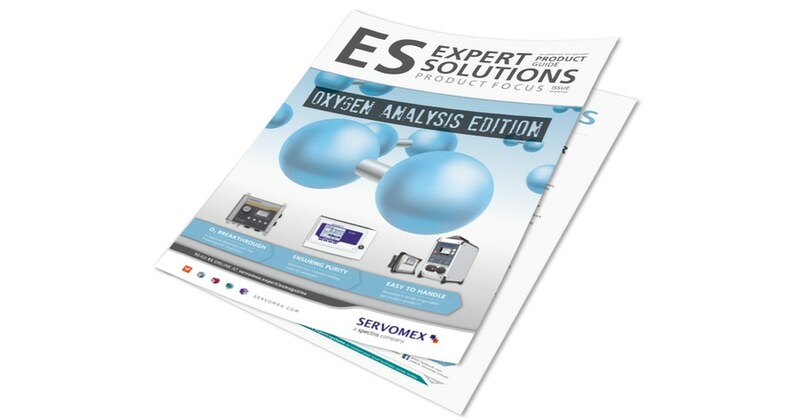 EXPERT SOLUTIONS OXYGEN ANALYSIS EDITION IS READY TO DOWNLOAD! EXPERT SOLUTIONS OXYGEN ANALYSIS EDITION IS READY TO DOWNLOAD! Servomex has appointed Joe Podolsky as Business Transformation and Planning Director, based in our UK Technical Centre in Crowborough. 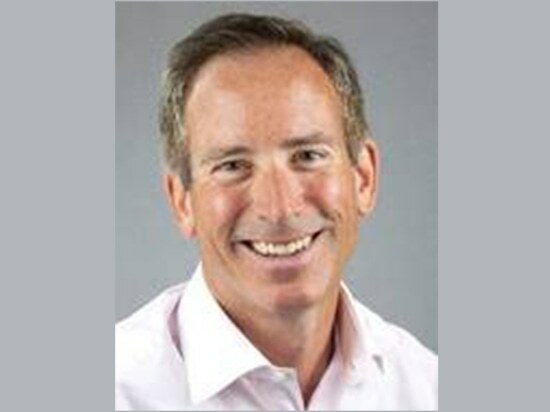 He will take on responsibility for Servomex’s global marketing and business development, in addition to leading the company’s strategic business transformation projects. 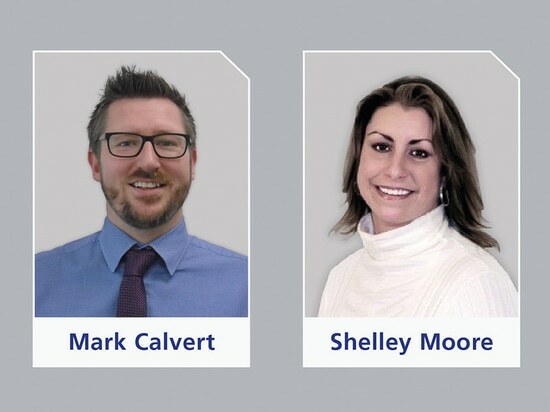 Servomex has strengthened its global sales support for customers with the appointments of three new Regional Sales Managers (RSMs). 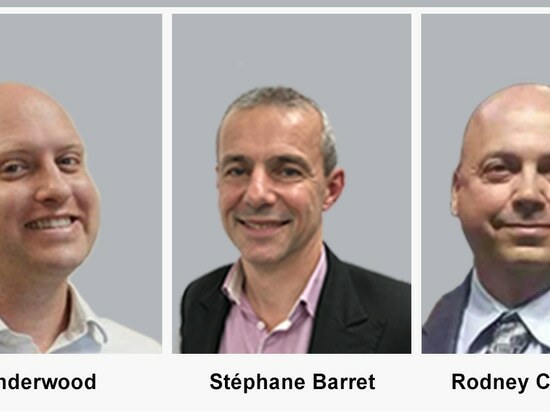 Jesse Underwood and Rodney Clark have joined our sales team in the Americas, reporting to VP Sales Americas IPE Bob Heth, while Stéphane Barret will be based in France as part of the EMEAI team, reporting to Jan Hordijk, Regional Sales Leader EMEAI. Servomex has enhanced service and support for customers around the world with two new senior appointments. Based in Houston, Shelley Moore becomes Global Head of Systems, responsible for maintaining a customer-focused approach to its systems-solutions delivery. Previously holding the role of Service Manager for the EMEAI region, Mark Calvert becomes Global Head of Service, responsible for the co-ordination of Servomex’s service teams around the globe.